Addiction medicine took a quantum leap forward in 2016 as the two major organizations overseeing medical specialty training and certification formally recognized the discipline as the nation's newest medical subspecialty. The historic decisions by the American Board of Medical Specialties (ABMS) and the Accreditation Council for Graduate Medical Education (ACGME) have now cleared the way for a dramatic growth in fellowship training programs. At the same time, collaboration between addiction medicine leaders and federal agencies has ignited efforts to integrate the teaching of the latest addiction science and evidence-based practices throughout the medical education continuum. This watershed moment presents a rare opportunity for those willing to assume leadership roles, and this workshop is designed to help them get started. The session will be modeled on the technical assistance program of The Addiction Medicine Foundation's National Center for Physician Training in Addiction Medicine. The strategy recognizes that addiction medicine fellowships are the necessary ingredient for producing an expert workforce of physician specialists, and for assuring that all physicians receive education and training in this essential competency. The starting point for any new fellowship is a champion to lead the effort, and the workshop, therefore, is designed for physicians who share this motivation. Physicians who are already teaching in a medical school or academic medical center are ideally placed, but fellowships may also be launched by community-based physicians whose prior experience with academic medicine is limited. This workshop will provide participants with an understanding of a fellowship program's key components, including personnel and curriculum. Utilizing a case study approach, it will also address areas such as developing the necessary institutional relationships to build a program and finding support to fuel its growth. The session will include an exercise in which participants will team up to complete a worksheet that can serve as the step-by-step blueprint for an actual accreditation application. Throughout the workshop, leaders from TAMF's National Center will interact with participants, drawing upon their experience assisting in the development of more than 40 addiction medicine fellowships since 2011. Ongoing support for interested participants will be arranged at the workshop's conclusion. Kevin Kunz, M.D., M.P.H., DFASAM is Executive Vice President of the American Board of Addiction Medicine (ABAM) and The ABAM Foundation. He served as ABAM President from 2008-2011, and previously served as an ASAM Director and Chair of the ASAM Chapters Council. He was Co-chair of the ASAM Medical Specialty Action Group, which recommended that an independent medical board be established to expand the formal involvement of the larger medical community and all of health care in the prevention and treatment of addiction. Mr. Danzo is Coordinator of the ABAM Foundation National Center for Physician Training in Addiction Medicine. He is also Associate Director of Program Development in the University at Buffalo Primary Care Research Institute and research instructor in the University at Buffalo Department of Family Medicine. Lon Roberts Hays, M.D., M.B.A. graduated from medical school at the University of Kentucky in 1982 then pursued residency training at the University of Kentucky, which he completed in 1986. At that time he joined the faculty in the Department of Psychiatry where he has served as Chair from 1998 to 2018, and is director of the Addiction Medicine Fellowship. In addition to being Board Certified by the American Board of Psychiatry and Neurology, Dr. Hays also is certified by the American Board of Addiction Medicine and has Added Qualifications in both Addiction Psychiatry and Geriatric Psychiatry. He completed a Certificate of Medical Management in 1998 and went on to obtain his M.B.A. from the University of Kentucky Gatton School of Business in May 2001. Dr. Hays is a Co-investigator on numerous grants involving drugs of abuse. He is the Director of Area V of the American Academy of Addiction Psychiatry, President of the Addiction MedicineFoundation, a Distinguished Fellow of the American Psychiatric Association, and an elected member and Fellow of the American College of Psychiatrists." Alexander Y. Walley, M.D., M.Sc., is an Associate Professor of Medicine at Boston University School of Medicine, a general internist and addiction medicine specialist at Boston Medical Center. He is the director of the Addiction Medicine Fellowship program and founded the Inpatient Addiction Consult Service at Boston Medical Center. He does clinical and research-related work on the medical complications of substance use, specifically HIV and overdose. He provides primary care and office-based buprenorphine treatment for HIV patients and methadone maintenance treatment. He is the medical director for the Massachusetts Department of Public Health’s Opioid Overdose Prevention Pilot Program. Dr. Tetrault’s scholarly work focuses on care of patients with addicition and the medical co-morbidities associated with substance use, mainly HIV and Hepatitis C. She is a diplomate of the American Board of Addiction Medicine. Dr. Tetrault is a physician providing primary care and buprenorphine/naloxone treatment at the Central Medical Unit of the APT Foundation, a multi-specialty addiction treatment facility, and is an attending physician at Yale New Haven Hospital (YNHH). She is the co-director of the Addiction Recovery Clinic in the Adult Primary Care Clinic at the St. Raphael's Campus of YNHH, which serves both a clinical care and a teaching mission. She was selected as a Macy Foundation Faculty Scholar in 2017. She is the Program Director for the Yale Addiction Medicine Fellowship Program and serves on the Board of Directors for The Addiction Medicine Foundation and the Addiction Medicine Fellowship Directors Association. She is a past-president of the New England Region of SGIM and co-chair of the Alcohol, Tobacco and Other Drug Use Interest Group for SGIM. 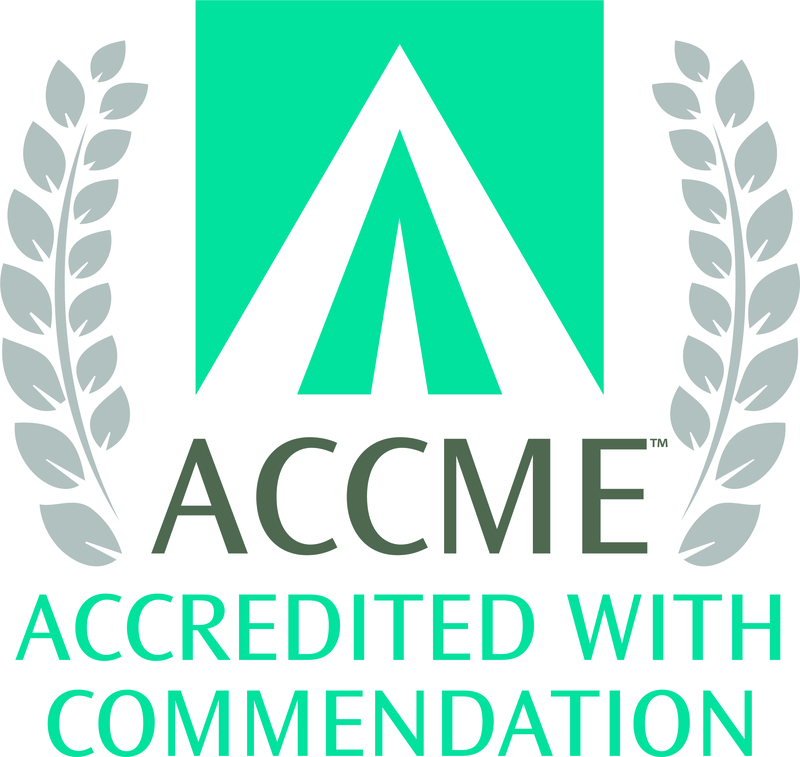 The American Society of Addiction Medicine is accredited by the Accreditation Council for Continuing Medical Education (ACCME) to provide continuing medical education for physicians. The American Society of Addiction Medicine designates this enduring material for a maximum of 1.5 AMA PRA Category 1 Credit(s)™. Physicians should claim only the credit commensurate with the extent of their participation in the activity. Open to view video. This session was recorded on 4/6/2017 in New Orleans, LA. 3 Questions Complete the quiz to claim CME. © 2019 American Society of Addiction Medicine. All rights reserved.